Become a volunteer land steward for Chikaming Open Lands. 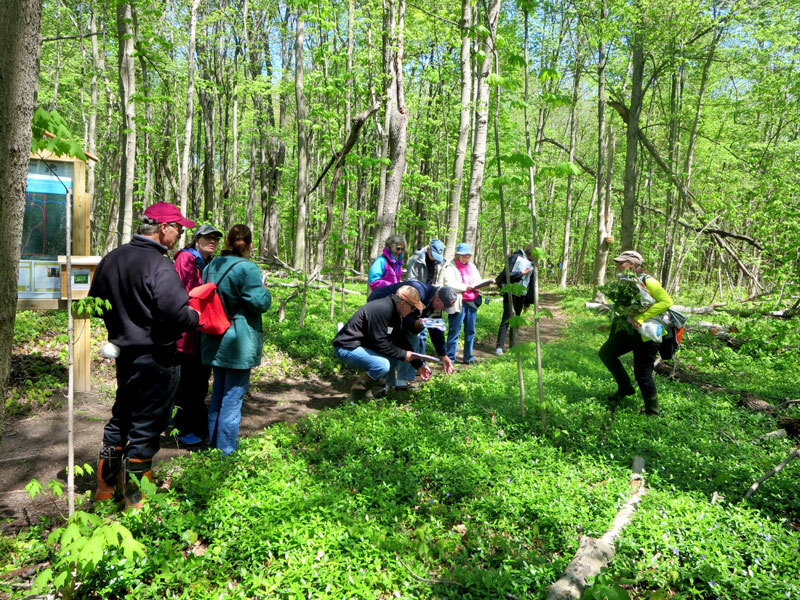 On-the-ground stewardship activities can include removing invasive species, replanting native species, compiling plant inventories, monitoring habitats, restoring natural water flows, as well as educating our members and the public about conservation. Learn more about becoming a Land Steward. Buy products made locally whenever possible. Recycle waste and gray water. Choose products that reduce their impact on the environment by minimizing pesticides, fertilizers, waste, and energy consumption. Use public transit, cycle, or walk whenever possible.